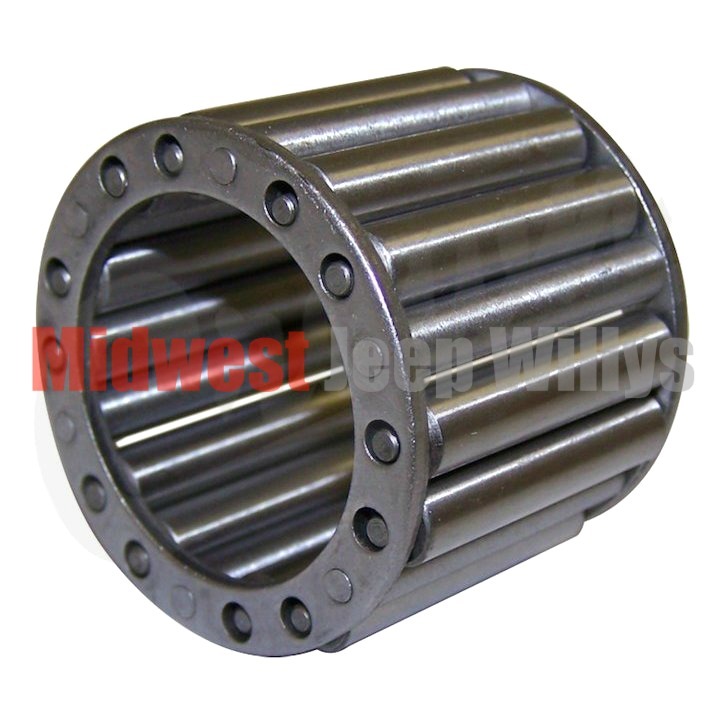 Bearing Caged Rollers for 1-1/8" Intermediate Shaft, fits 1946-53 with Dana 18 Transfer Case. 2 Needed per Vehicle. 1946, 1947, 1948, 1949, 1950, 1951, 1952, 1953.